900 million number in the world. domestically, the rest is exported. 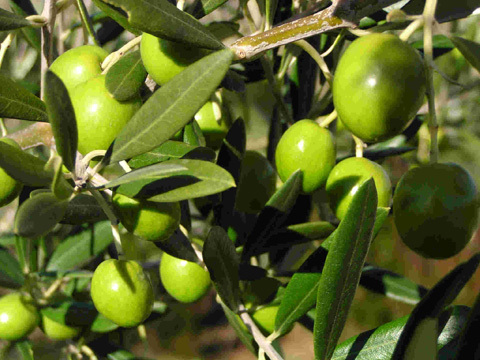 Virgin olive oil which has a free acidity, expressed as oleic acid, of not more than 0.8 grams per 100 grams. Virgin olive oil which has a free acidity, expressed as oleic acid, of not more than 2 grams per 100 grams. Virgin olive oil which has a free acidity, expressed as oleic acid, of not more than 3.3 grams per 100 grams. The olive oil obtained from virgin olive oils by refining methods which do not lead to alterations in the initial glyceridic structure. It has a free acidity, expressed as oleic acid, of not more than 0.3 grams per 100 grams. The oil obtained by treating olive pomace with solvents or other physical treatments, to the exclusion of oils obtained by reesterification processes and of any mixture with oils of other kinds.